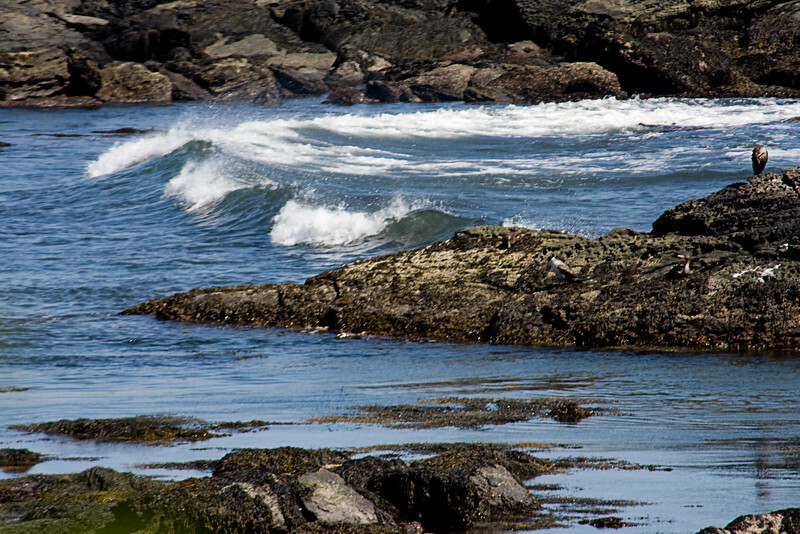 The Sachuest Point Wildlife Refuge sits at the very tip of Middletown on Aquidneck Island in RI. The Point offers some fantastic views of the ocean on three sides. During this visit, I was able to capture some really scenic ocean shots as well as some monarch butterflies gathering for the annual migration, some dragonflies, and even an American Goldfinch that paused long enough to pose for me. All images in this gallery are Copyright 2008 © Ronald Correia. CONTACT me for permission to use any image in this gallery.